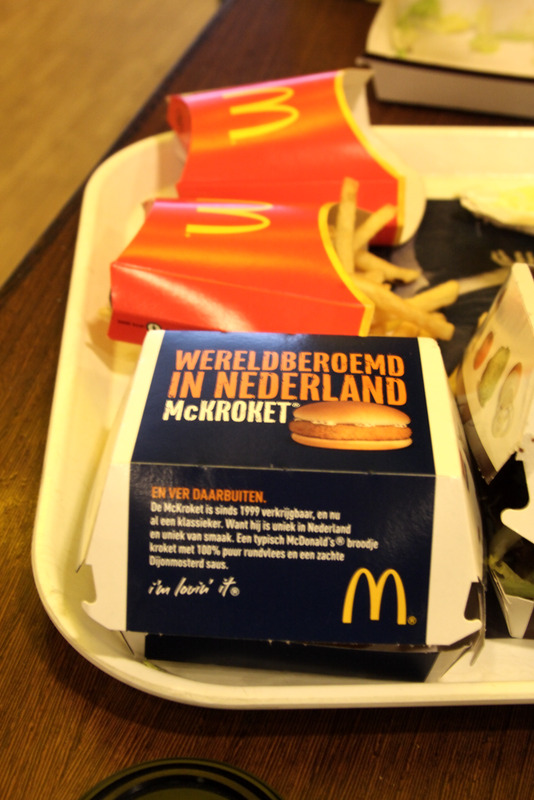 While I knew that McDonald’s was everywhere, I never really knew they had so many custom items for different parts of the world. 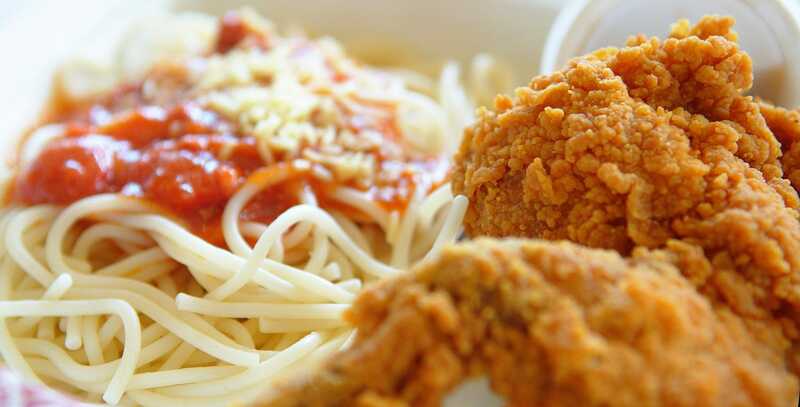 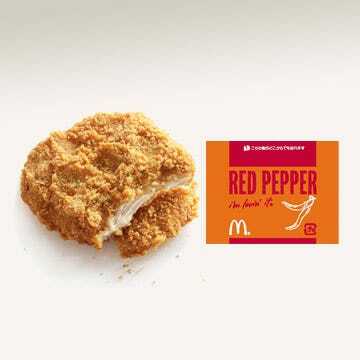 I’m down for the shrimp and the mozzarella bites, but I’m not going anywhere near the Burbur Ayam McD. 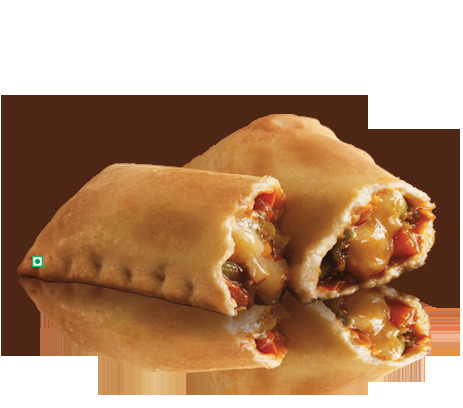 McDonald’s India offers many vegetarian items, from the McVeggie to the Veg Pizza McPuff, which features tomato sauce, mozzarella cheese, and an array of vegetables. 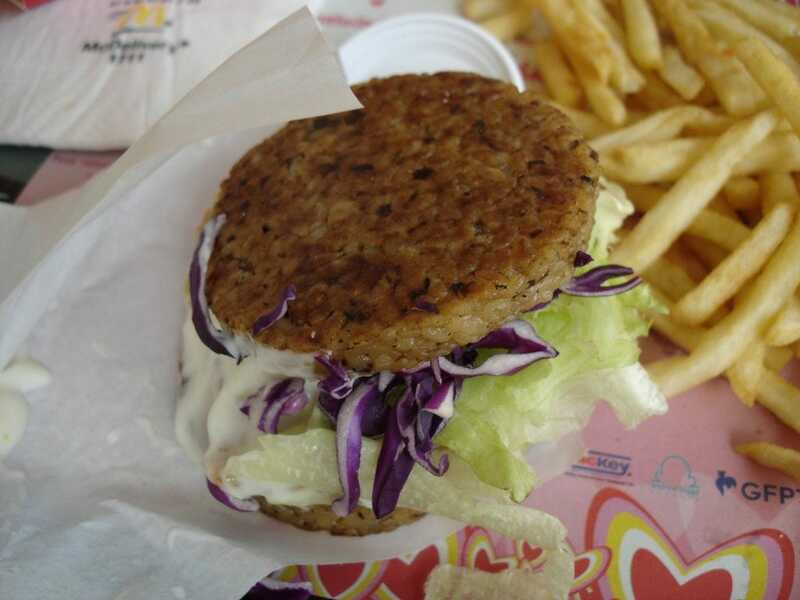 Many international McDonald’s sell veggie-friendly items, but American McDonald’s do not, because they do not sell well here. 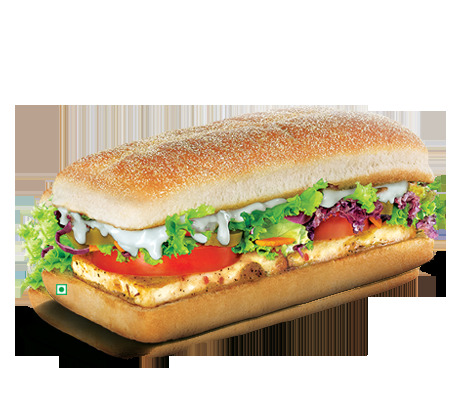 According to McDonald’s India’s website, “McDonald’s has developed a menu especially for India with vegetarian selections to suit the Indian palate, and has also re-engineered its operations to address the special requirements of vegetarians.” Further proof, another vegetarian item: the McPaneer Royale, which features paneer cheese, lettuce, tomato, jalapeno peppers, and a cheese-and-onion sauce. 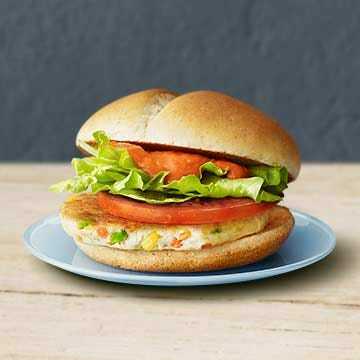 McDonald’s Japan has a chicken veggie burger, which features a fusion of chicken, soybeans, and vegetables. 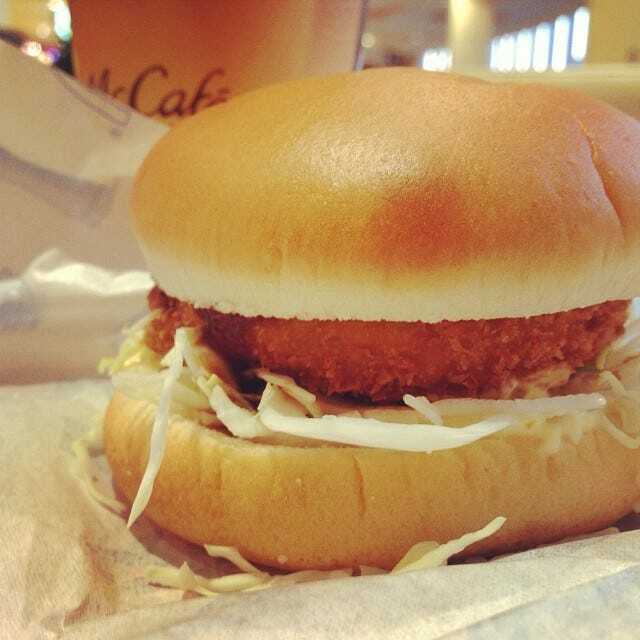 People love the Samurai Pork Burger (called the Samurai Burger in Singapore and Malaysia). 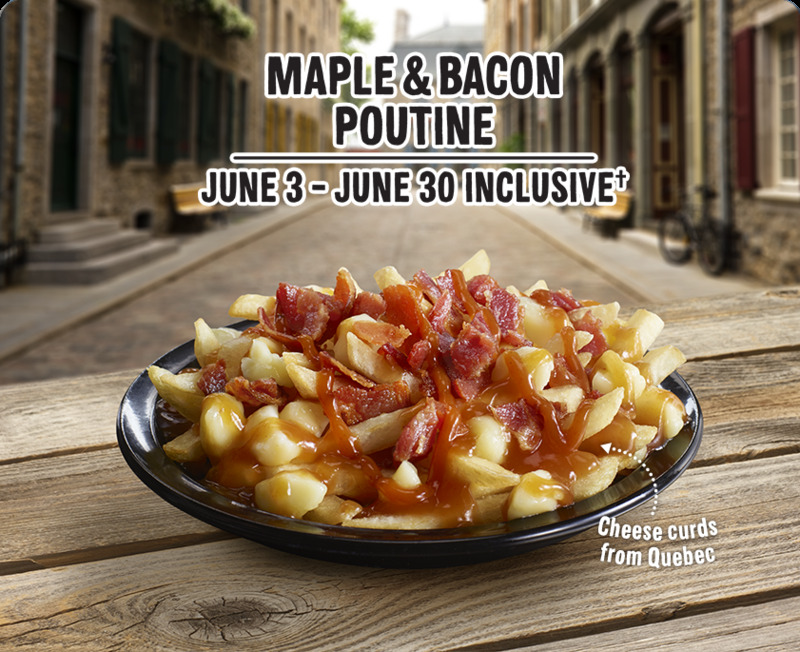 According to Travelling McD’s, it makes promotional appearances on the menu every year. 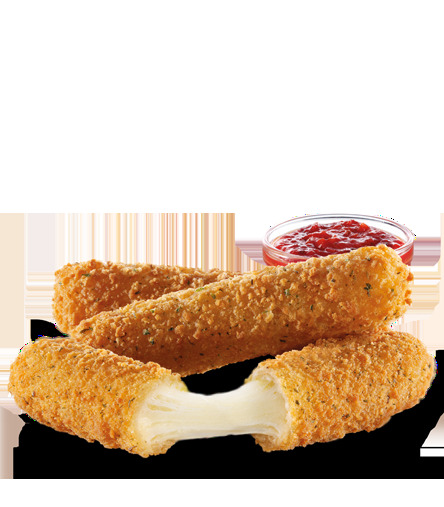 McDonald’s restaurants in the UK sell Mozzarella Dippers — McDonald’s spin on the classic appetizer mozzarella sticks. 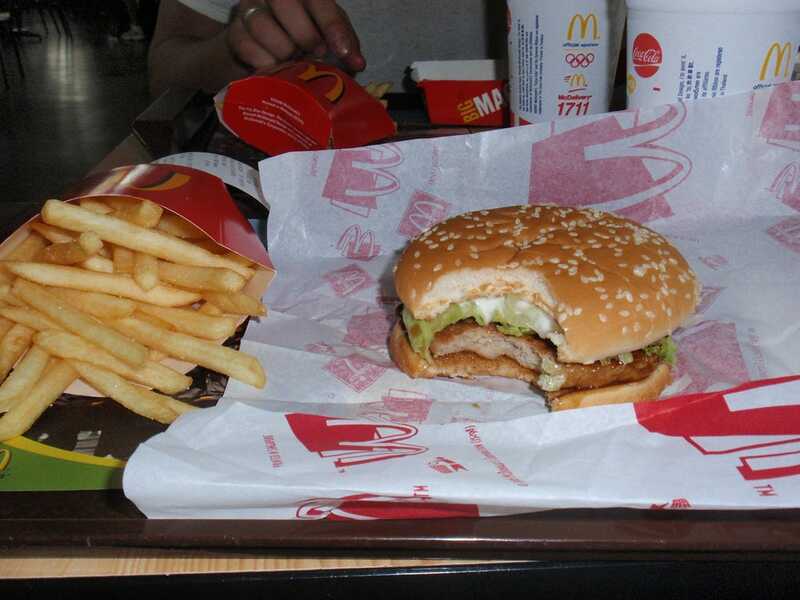 McDonald’s is testing this item in America. 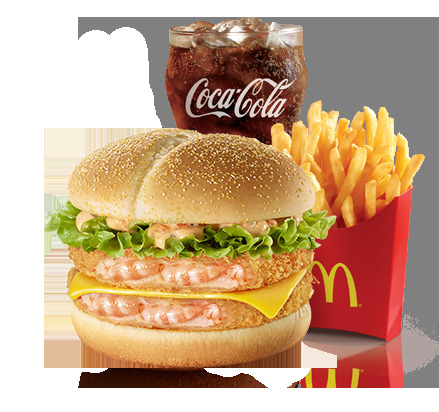 In Malaysia, you can order Burbur Ayam McD, McDonald’s spin on a Malaysian dish. 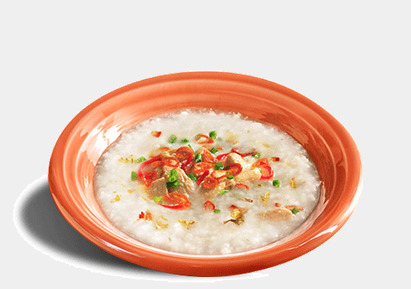 It features chicken on top of porridge, and it is topped with onions, ginger, shallots, and chilies. 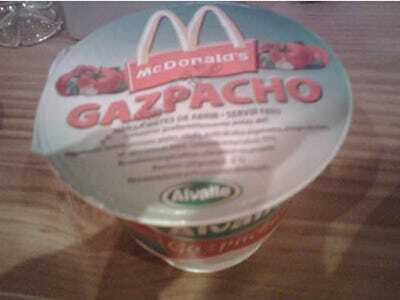 In Spain, you can dine on gazpacho at McDonald’s, which is definitely a lighter option than a burger. 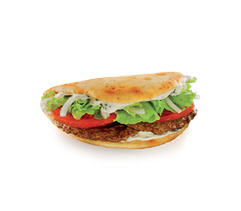 In Korea, you can get a Double Deluxe Shrimp Burger if the regular Deluxe Shrimp Burger isn’t enough for you. 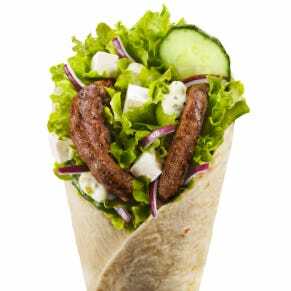 McDonald’s Croatia offers items such as a tzatziki beef wrap. 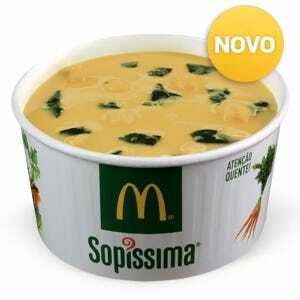 McDonald’s Portugal offers soup as an alternative to burgers, including the bean and spinach soup. 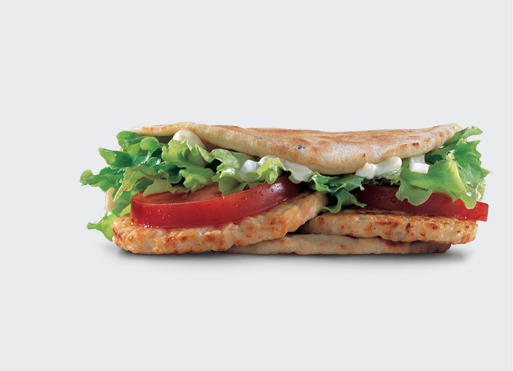 McDonald’s New Zealand sells Georgie Pies, a New Zealand classic. 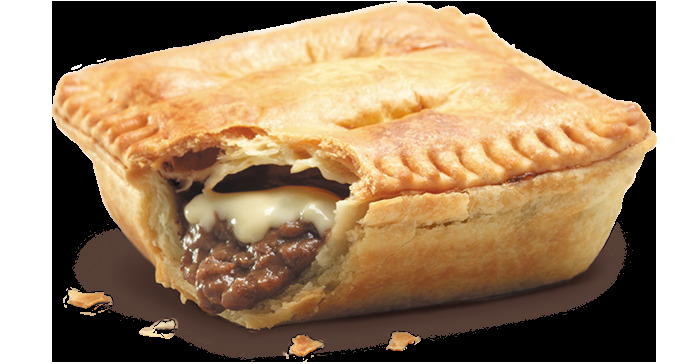 You can get a Steak Mince ‘n’ Cheese pie (pictured right) or other variations like the Chicken ‘N’ Vegetable and Apple ‘N’ Blackberry pies. 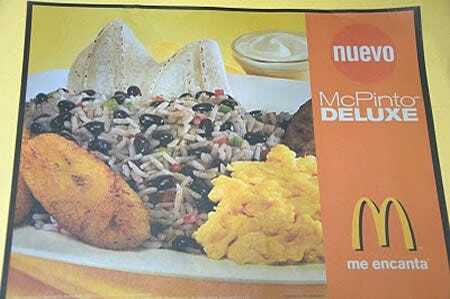 McDonald’s Costa Rica offers a different spin on breakfast — the McPinto Deluxe, which serves up rice and beans, eggs, plantains, a tortilla, and sour cream. 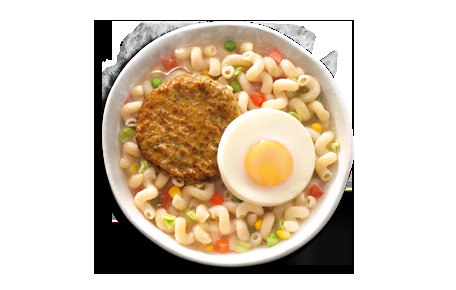 In Hong Kong, you can order Sausage ‘n Egg Twisty Pasta, which is exactly what it sounds like. 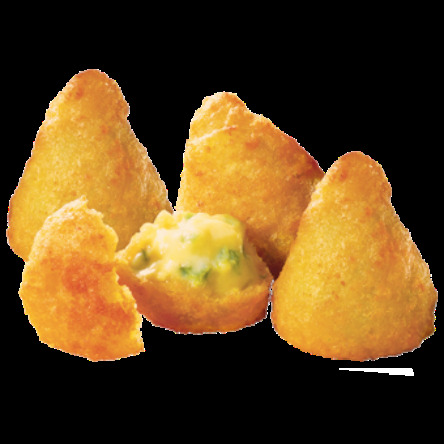 In Sweden, you can get Chili Cheese Tops — similar to the appetizer jalapeno poppers, only without jalapenos, and with McDonald’s flair. 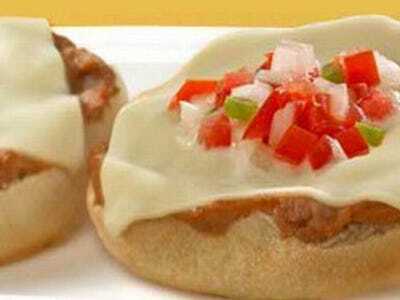 McDonald’s Mexico is famous for its McMollette, an open-faced breakfast sandwich with beans, cheese, and sauce. 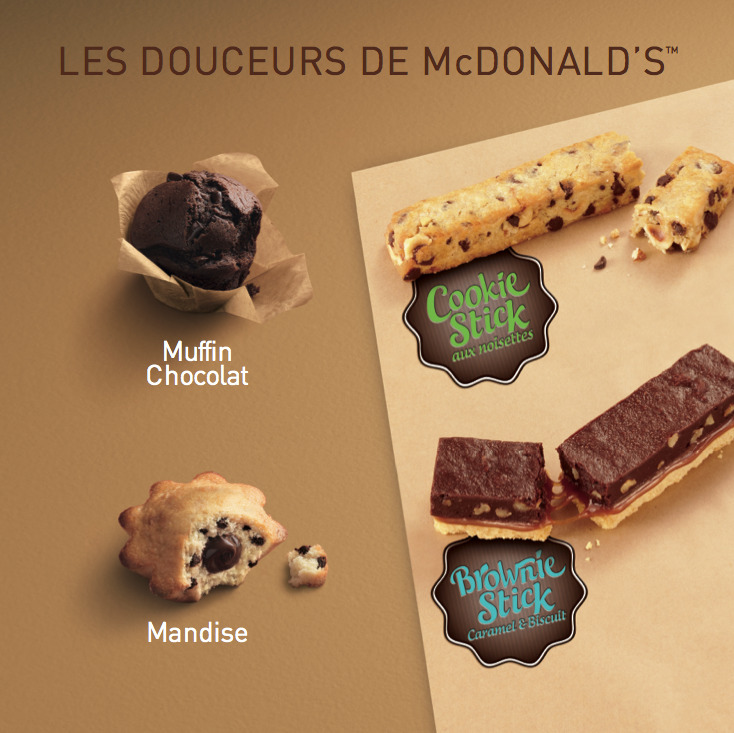 McDonald’s France has a knockout dessert menu that includes macaroons and cheesecake. 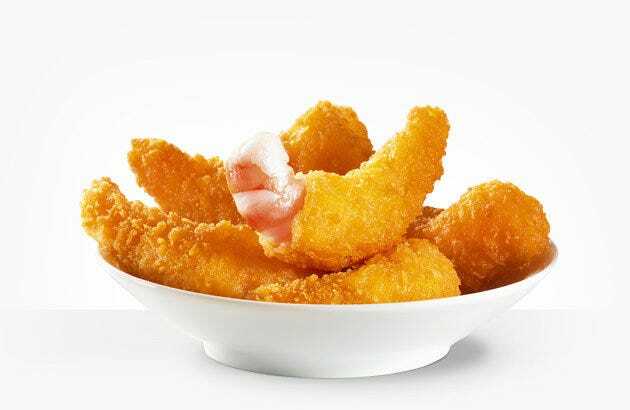 McDonald’s Switzerland sells fried shrimp. 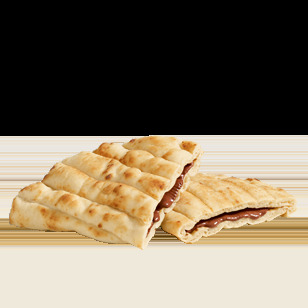 For breakfast, you can order a McToast Chocolate — pancakes folded up like a sandwich with chocolate spread in between.